This week we’re out testing in Spain the new and improved BMW M5 Competition alongside its M2 Competition brother. 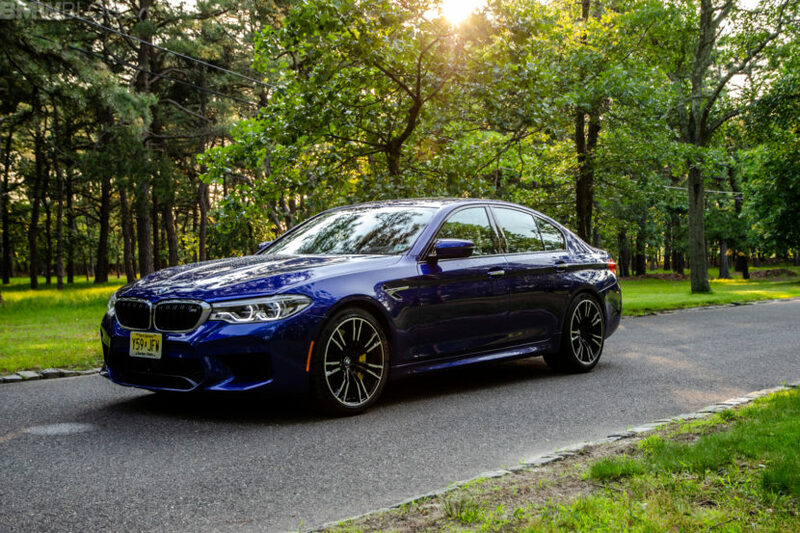 And while we can’t wait to tell you all about them, some are still reviewing the original F90 M5. The folks at Jalopnik have put together a short video with five things you should know about the new M5. This ‘gruesome’ task fell on Kristen Lee, who apparently doesn’t skimp on Launch Control. The video will prove otherwise though as we’re deprived of seeing a launch done properly with the M5 because they were filming in Manhattan. As you probably already know, you can get carbon ceramic brakes on the M5 and they cost $8,500. And Kristen explained how you can differentiate the ceramic brakes from the standard steel ones. One way to do so is to check out the calipers’ color: gold is for ceramic, blue for steel. The second item on the list is the major change in the drivetrain department, as the car is now an all-wheel drive sedan. 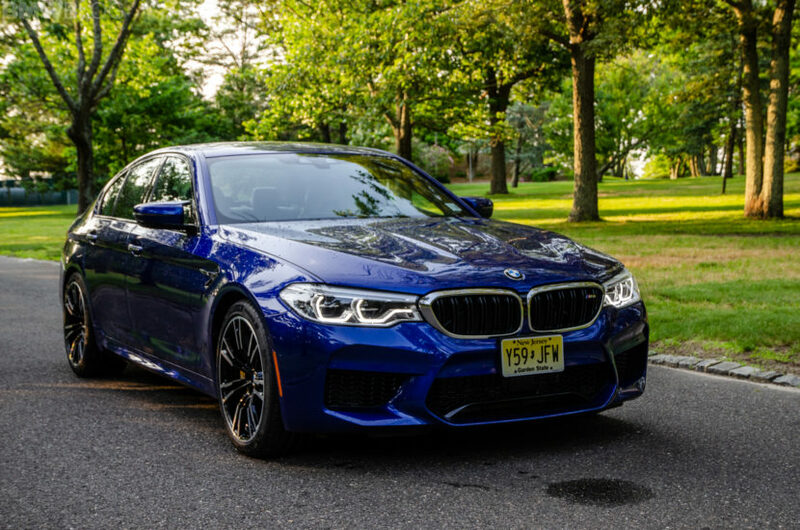 The system can be deactivated though, turning the M5 into a rear-wheel drive model and, unlike the E63 AMG, for example, where you can only use RWD mode up to third gear, on the M5 you can actually go through all 8 gears in RWD mode with no issues whatsoever. That’s something we threw in as a quick tip, for free. We’ll let you find out what else Kristen said about the M5 by checking out the video below. Next post New racing rules: Could BMW be competitive again at Le Mans?